Yumemi Nemu (?�??? ????? ) is a Japanese VOCALOID developed by Dear Stage (Moe Japan, Co. Ltd.) and distributed by the YAMAHA Corporation for the VOCALOID4 engine in February 2017. 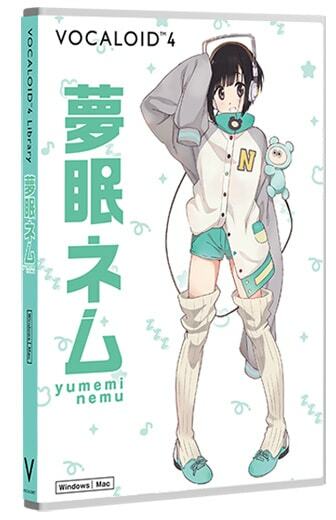 Her voice was provided by the Japanese singer, model, DJ, and artist, Nemu Yumemi.